Some customers ask often for a better tool to adjust the SME tonearms. 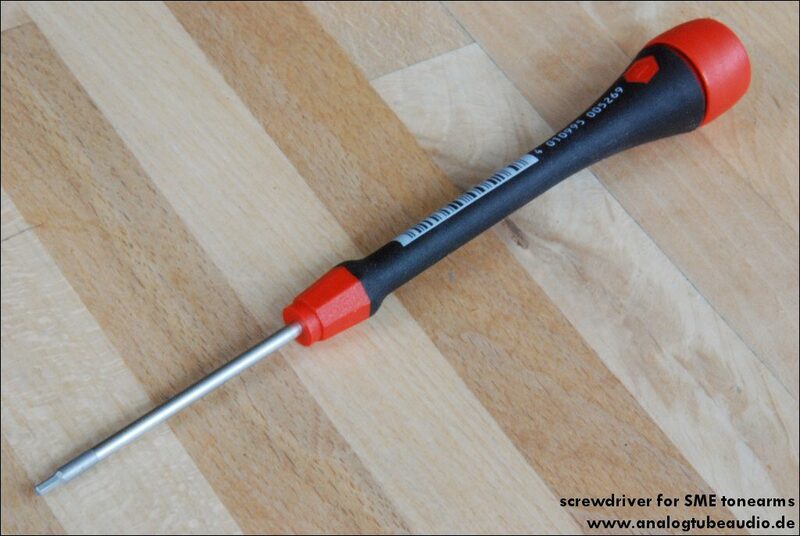 I offer since years these precision screw driver. It´s made in Germany.